View More In Electricity & Electronics. 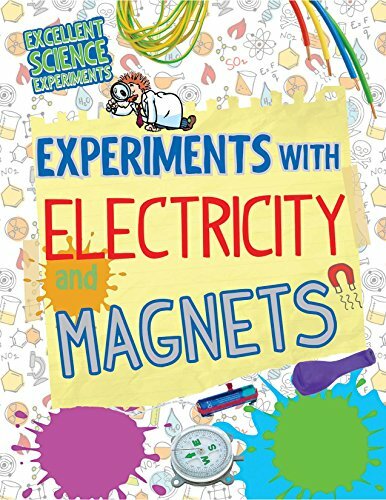 Readers will enter the exciting world of science with this guide to experiments with magnets and electricity! They’ll learn about currents, batteries, circuits, and more through hands-on application of these essential concepts. Detailed instructions and photos guide readers through each step of every experiment, and a helpful question-and-answer feature answers any questions that could be encountered while experimenting. A concluding quiz asks readers to check their knowledge—a final test of what they learned from their excellent science experiment!